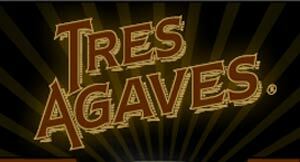 Tres Agaves Products was founded to deliver beverages that are "so" simple and "that" good. 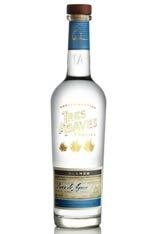 Our commitment to quality flows through every product we produce. 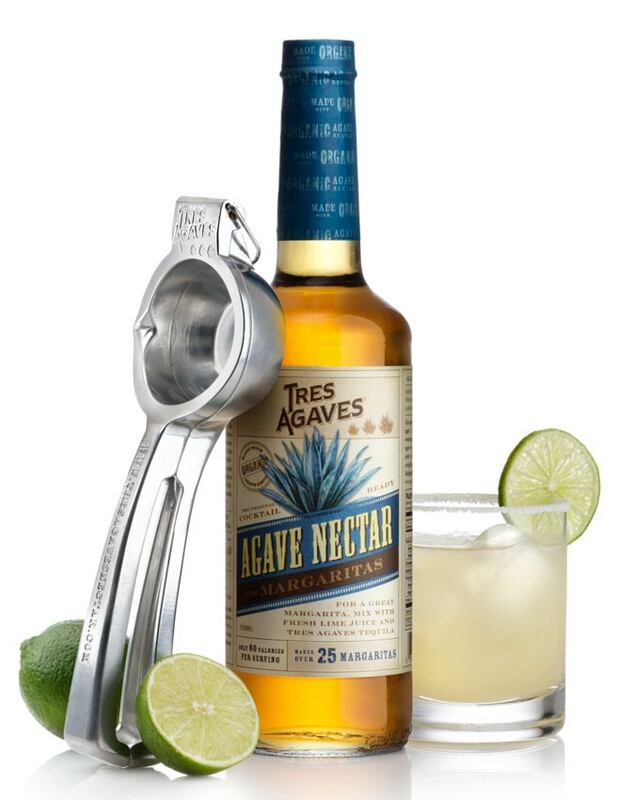 Whether it’s our Cocktail-Ready Agave Nectar made with 100% organic agaves or our award-winning Tequila, you will experience a distinctive difference that is specially crafted so anyone can easily make the best Margaritas on the planet. For more information about the awards that we have received for outstanding products, our company history and our management team click the appropriate section to the right. With Tres Agaves it’s uno - dos – tres – perfecto! 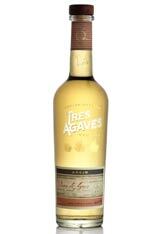 Tres Agaves Agave Nectar - Our cocktail-ready agave nectar, made with organic agaves, is the original and only agave sweetener on the market created specifically for Margaritas and other mixed drinks. 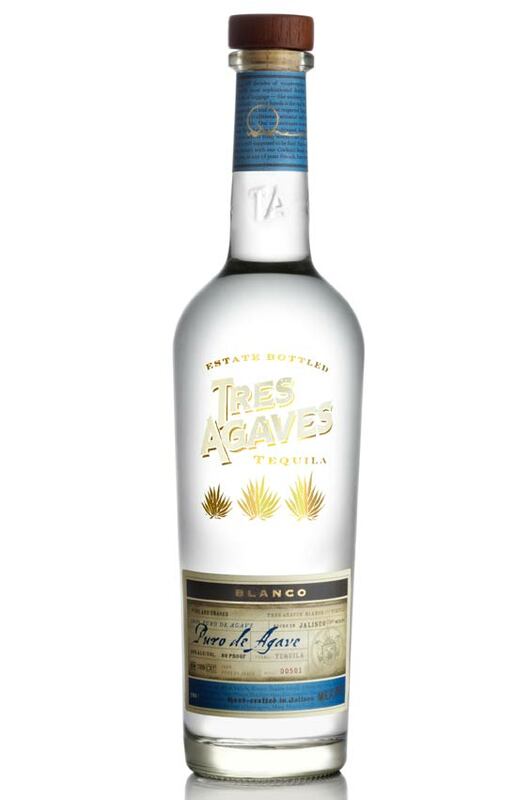 We've balanced it with just enough purified water so it measures, pours, and dissolves easily, with a consistent sweetness level, making it the finest simple syrup available. Just add TRES AGAVES 100% Agave Tequila and unsweetened lime juice for the ultimate fresh Margarita! 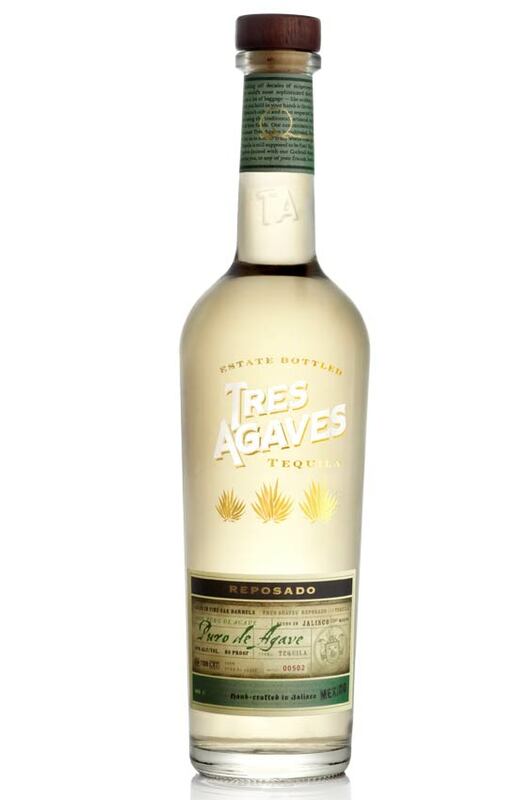 Distillery: Tequila Arette de Jalisco, S. A. de C. V.